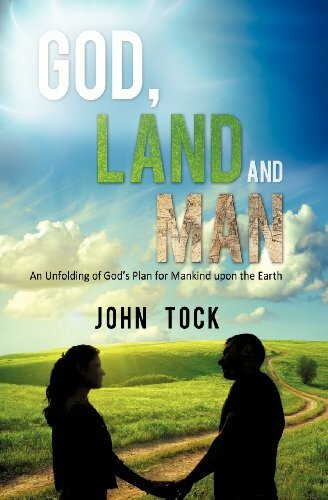 John Tock was born in Iowa and converted to Christ at age 16. He has a B.A. and a Th.B. from Faith Baptist Bible College in Ankeny, Iowa and a M.A. from Trinity Theological Seminary in Newburgh, Indiana. John has served as a campus missionary and a pastor for 39 years. His wife Ann was promoted to glory in November 2006 after 36 years of marriage and five children. In July 2007, he married Allyn. They united with Sovereign Grace Bible Church in Phoenix, Arizona in January 2008 where he serves as a teaching elder. John collects turtles to remind him to be patient and persevere.